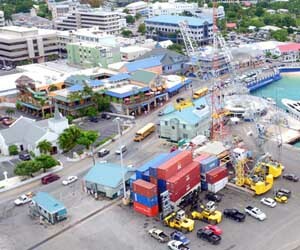 Cayman Port would like to advise their valued customers of their weekday extended holiday hours. 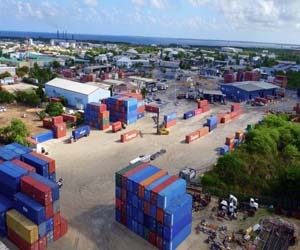 Beginning Tuesday 12th December 2017 until Friday 22nd December, 2017 Cayman Port’s Billing Office will be open from 8:30am to 5:30pm with the Warehouse serving customers from 8:00am to 6:00pm each weekday. Night operations for the Container Yard remain as normal. The Port will maintain its regular published hours for Saturdays 16th, 23rd and 30th December 2017 from 8:30am to 12noon. PACI remains dedicated to serving the community and appreciates your business. Further shipping inquiries can be made via telephone to 949-2055.